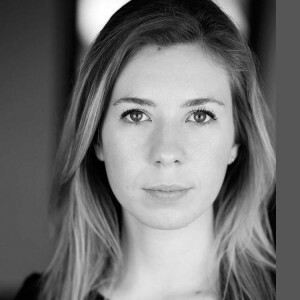 Facilitator Molly studied Drama and French at the University of Sussex, and then trained as an actor at Mountview Academy of Theatre Arts. She has a wide variety of professional acting experience, which includes playing Helena in a site-specific production of ‘A Midsummer Night’s Dream’, as well as numerous film and voice over projects. She has toured UK schools with a French-speaking Theatre in Education company and led various singing and acting workshops for both primary and secondary school children. She also regularly participates in role play work at medical schools to aid the training of their students. Molly is passionate about inspiring confidence in adults and children alike, and exploring and developing the power of one’s own voice.